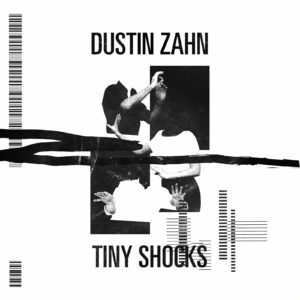 Dustin Zahn is back in top form with a collection of peak-time party tracks slightly reminiscent of his early Drumcode days. 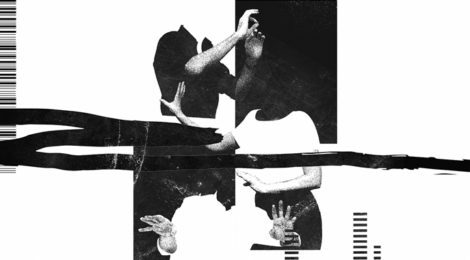 All things avant- garde take a back seat in favor of shameless, excessive power. Call it a one-off!